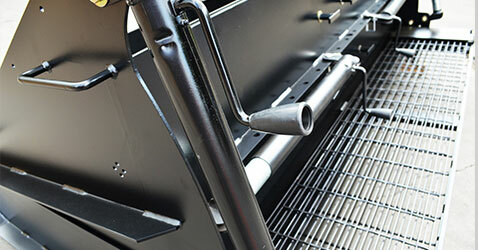 J. Pyott & Associates is the Premier name in mechanical asphalt spreading equipment. 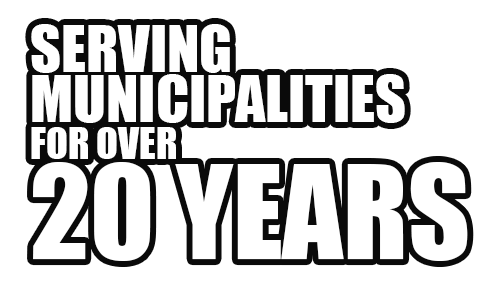 We have grown from a small garage based business, from providing one product for the asphalt industry in 1993 to providing customers all over the world with over 15 different versions, to meet our customers growing needs in many industries. 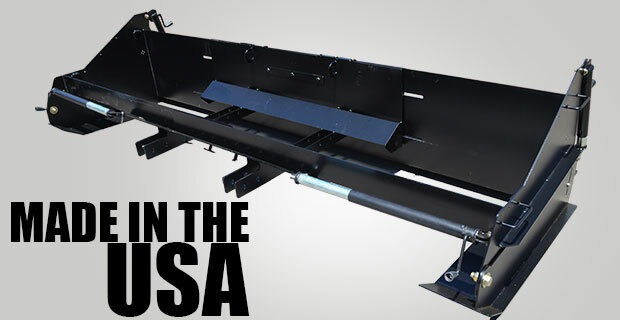 Since the beginning all of our equipment is MADE IN THE USA. 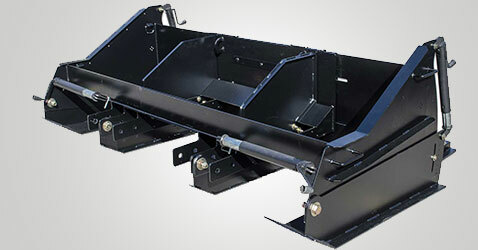 J. Pyott & Associates provides quality spreaders that will last for years and years! What is a aggregate material spreader and how can it help you? We'll answer your questions right here! "We offer a wide variety of aggregate material spreaders for a variety of applications. Click to view! 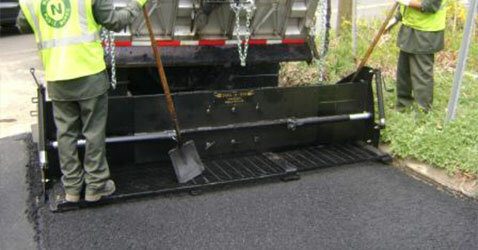 Take a look at how the J-Pyott Drag-A-Box has helped the city of Norwalk, CT get the job done!